Change is tough. And if there’s any industry ripe for change in this country, it’s health care. The recent flurry of reform-driven policies and programs is enough to make any physician’s head spin — and legislative action is just the tip of the healthcare change iceberg. The call for improvement, advancement, and — perhaps most importantly — innovation in the healthcare space has brought technology to the forefront of the push for greater care quality, efficiency, and affordability. But, for a lot of doctors, “tech” truly is a four-letter word — one representative of all the modern devices and processes that stand between them and their patients. After years of shouldering the ever-increasing burden of things like Meaningful Use and mandatory quality reporting programs, it’s no wonder the medical community is resistant to emerging technology trends like telemedicine. But what’s at the heart of that resistance? Do doctors really see telemedicine as yet another barrier to delivering the best, most valuable treatment possible? Or is it actually fear that is holding them back from adopting telemedicine in their practices? Now, fear is a perfectly natural response to change. After all, why would you intentionally rock the boat when the boat is still floating perfectly fine? The problem with that logic is that by the time those fears materialize and you are forced to face them, it’ll be too late to overcome them. Furthermore, it doesn’t make much sense for doctors to be afraid of something they can actually use to their advantage — if they are proactive about adopting and leveraging it, that is. On that note, let’s discuss why now is the time for physicians across the care spectrum to adopt telemedicine solutions in their own organizations. 1) More employers are contracting directly with telehealth services — and patients are increasingly using those benefits rather than seeing their own doctors. As the cost of health insurance soars, employers across the country are starting to get creative with their benefits packages. Gone are the days of the standard PPO plan. Sure, lots of companies still offer a PPO option, but more and more businesses are supplementing coverage with low-cost alternatives like telemedicine. In fact, many employers contract directly with large telehealth vendors like American Well and Teladoc, this Forbes article explains. The same article claims that, as of 2016, nearly “60% of the nation’s large employers ... provide medical coverage for telemedicine” — an increase of about 30% over the previous year. Keep in mind, though, that the majority of employees still must pay a portion of the cost when they elect to use those services. While a telemedicine visit is significantly cheaper than an in-office visit — around $40 compared to $125, the above-cited article states — about “75% of employers that offer telemedicine share the cost of the visit with their workers through a co-pay of generally around $25.” So, while it’s a great — and highly convenient — benefit, it’s not a free one. And given the choice, many patients would prefer to see their own doctors via telemedicine — rather than consulting with a random practitioner using an on-demand service — even if that means paying slightly more. So, there’s still a lot of opportunity for independent providers to jump on the telemedicine train. But they have to do it fast. 2) Large on-demand telehealth companies are rapidly expanding — and taking market share away from traditional brick-and-mortar medical practices. Consumers — including patient-consumers — crave convenience. And that means the demand for easy, quickly accessible care options like telemedicine is growing at an incredible rate. 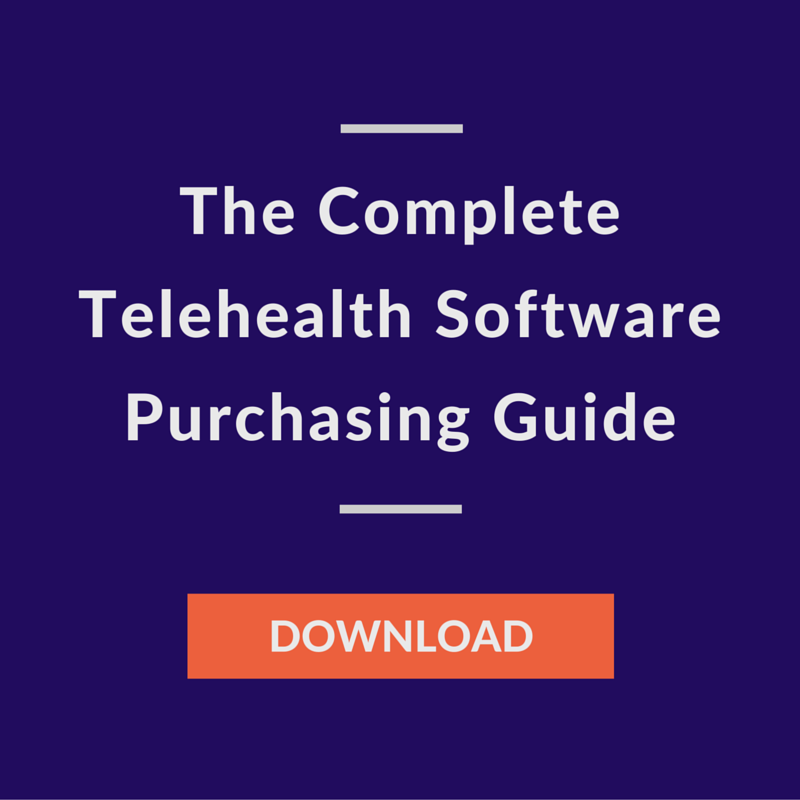 In fact, telehealth giant Teladoc recently announced it had achieved a milestone of more than 100,000 patient visits in a single month, including a “daily visit record high during November of 4,158 visits, along with the busiest hour which saw 425 visits, or one visit every 8.5 seconds.” Of course, the more patients take advantage of the services offered by large telehealth networks, the fewer appointments they’ll book with their own doctors. 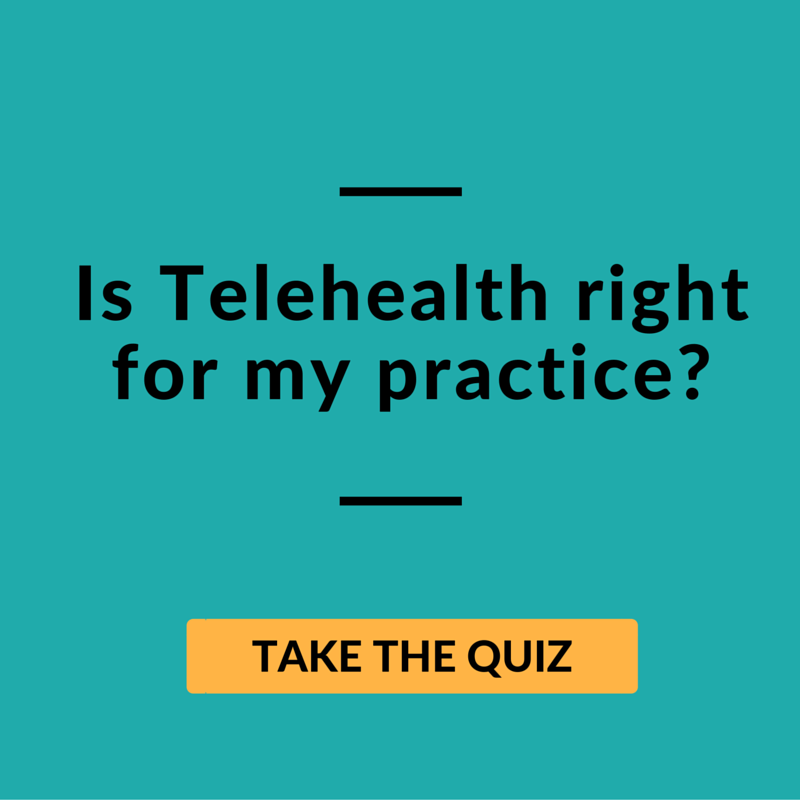 If this trend continues, then practitioners who do not offer telemedicine services may find themselves struggling to fill their schedules. That’s all the more reason for them to explore the possibility of adding this increasingly popular option to their repertoire. 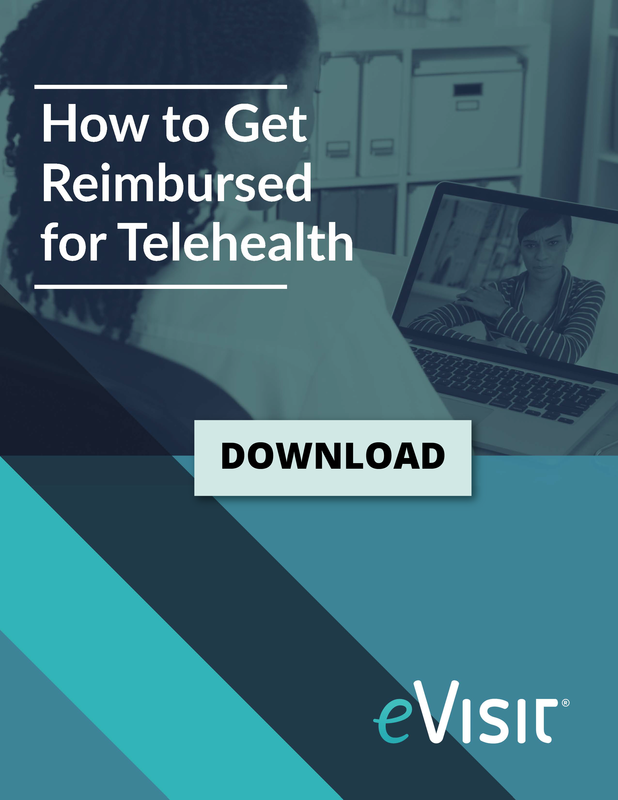 And the quicker, the better — that way, they can capture the members of their current patient base who are interested in receiving treatment via telehealth before those patients go elsewhere. 3) Legislation at both the state and federal levels continues to incentivize — and increase access to — telemedicine services. Healthcare reform is all about reducing costs, improving health at scale, and enhancing patient experience (i.e., the Triple Aim). Telemedicine has the potential to move the needle in all three areas — which is why we’re starting to see laws aimed at expanding telehealth adoption across the US. That includes the recently passed Medicare Access and CHIP Reauthorization Act (MACRA), which introduced the Merit-Based Incentive Payment System (MIPS). Under MIPS, eligible Medicare providers are subject to payment adjustments — both positive and negative — based on the performance data they submit in four categories: quality, improvement activities, advancing care information, and cost. 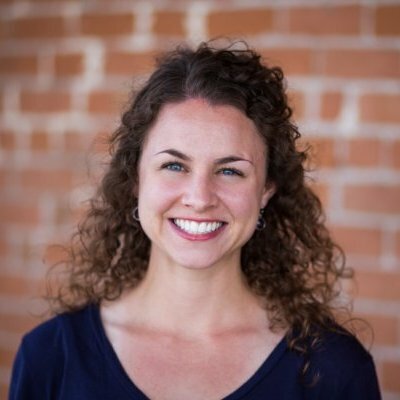 Leveraged appropriately, telehealth holds a wealth of potential for cost savings and quality improvement — and as those benefits become more apparent in the wake of wider adoption of telemedicine across the US healthcare system, patients and providers can expect to see even more legislation aimed at expanding its use and availability. But, rather than fear those laws, forward-thinking physicians will not only embrace this shift, but also get ahead of it. As former President Franklin D. Roosevelt famously said, “The only thing we have to fear is fear itself.” After all, fear often prevents us from facing change head-on, which leaves us vulnerable to letting the change control us — instead of the other way around. 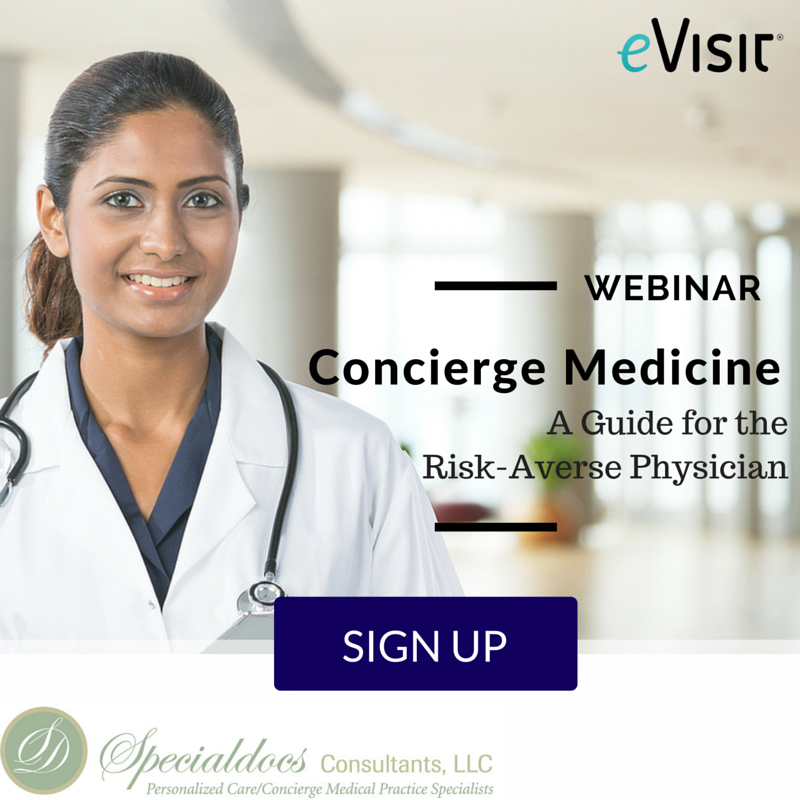 So if fear is holding you back from exploring telemedicine options for your medical organization, now’s the time to be brave — for the sake of your patients and your bottom line.